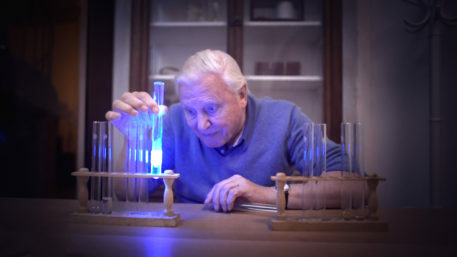 We’re happy to announce that ’David Attenborough’s Light on Earth’ has been nominated in two categories at this year’s News & Documentary Emmy Awards. Competition in both categories – Outstanding Cinematography: Documentary and Outstanding Nature Documentary – is strong, but fingers crossed! The Award gala is scheduled to happen on October 5th, 2017 in New York City. It will be attended by more than 1,000 television and media industry members, producers and journalists. Awards will be presented in 49 categories.